We’re back baby, and this time its Funktional!! 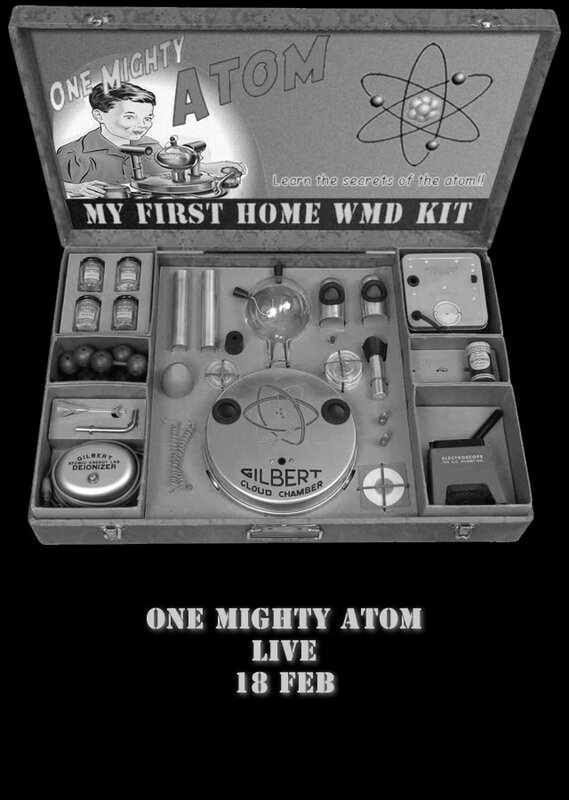 One Mighty Atom is finally back and doing our first show in ages on Saturday the 18th of February 2012. Be were of the dog?